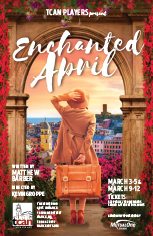 When two frustrated London housewives decide to rent a villa in Italy for a holiday from their bleak lives, they recruit two other very different English women to share the cost and the experience. Among the wisteria blossoms and Mediterranean sunshine, all four bloom again – rediscovering themselves in ways that they never have expected. 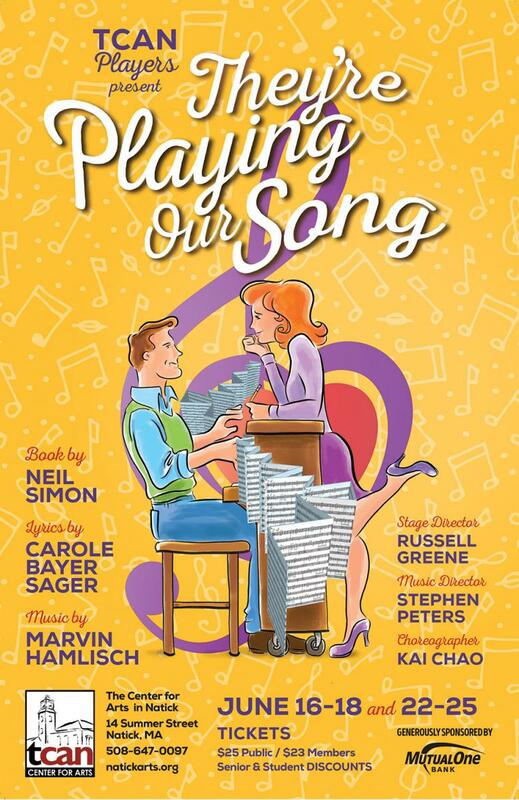 America's premier funny man and the Tony Award-winning composer of A Chorus Line collaborated on this hit musical, a funny, romantic show about an established composer and his relationship with an aspiring young, offbeat lyricist. When they meet, at their agents' urging, to ponder a partnership, nervous energy, crackles between them, with neurotic jitterness and smart-alecky back-and-forth that are quintessentially, Neil Simon! This prickly family Christman reunion is an event with which many in the audience will identify, though most families only plot each other's grisly demises as a whimsical fantasy. Not so the Plantagenets, who are ready and waiting with actual armies to take each other out if the divisionof the turkey (or the kingston) goes the wrong way. 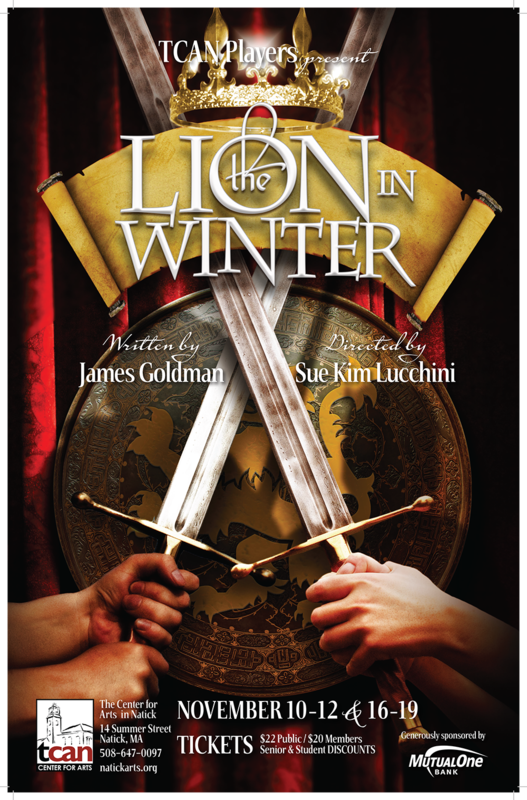 The Lion in Winter is a laugh-out-loud story of a family engaged in dynastic chess in which an empire is the price.